Structure fires in Detroit have declined over the last five years. According to fire department officials, they credit the drop to aggressive blight elimination, bolstered arson investigations and community education. 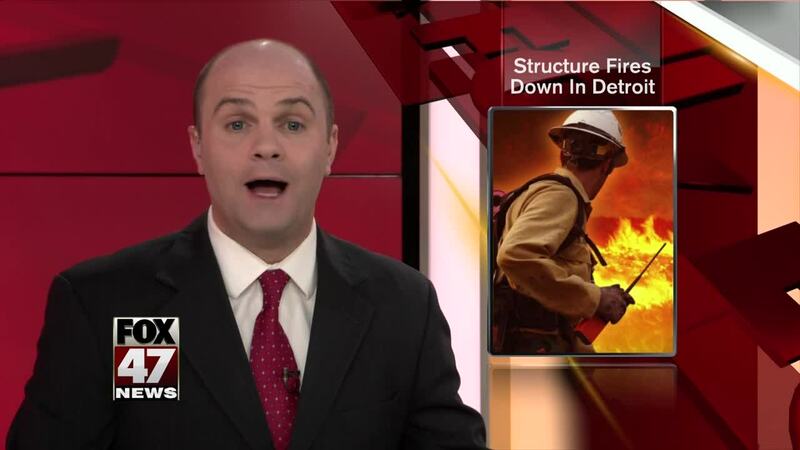 DETROIT, Mich. — Structure fires in Detroit have declined over the last five years.